You’ve 2 hours to be ship shape and recover the Treasure. 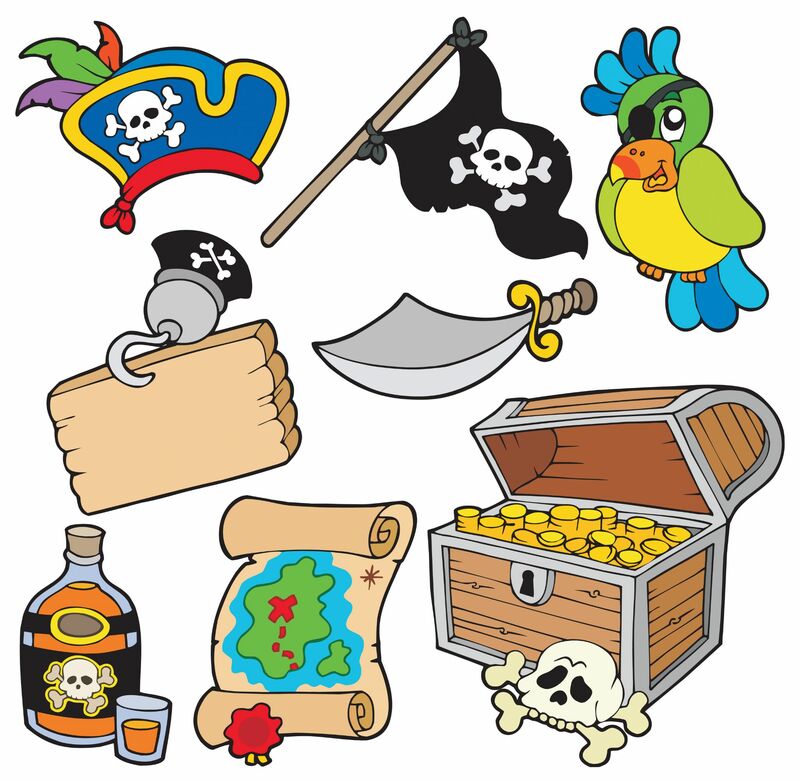 Can you make your Raft to get to Pirate Island and recover the Treasure before the clock runs out? You'll need a spare change of clothes, footwear to get wet in & a towel. We'll provide a wetsuit, buoyancy aid and plenty of water!! Loads to do for young people and their relatives. ​​​​​​​Viability of courses: Waterland endeavour to run all courses but at times numbers on courses make them non viable. We will notify you at least two days prior to your booking and either offer you an alternative date/course or a full refund. 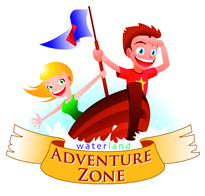 © Copyright 2010-2019 Waterland Gear Ltd All rights reserved.